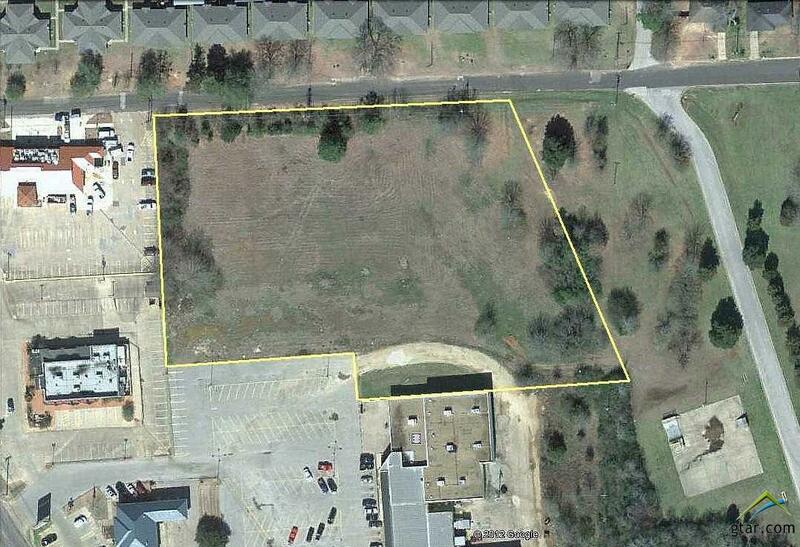 Level parcel surrounded by all the South Jackson retail. Stage, Austin Bank, Posados, several hotels, movie theater. Owner will consider subdividing. Land also backs up to a neighborhood street that goes to Nichols Green. Parking square footage is for the existing pavement in front of the existing businesses.